Eat well, act your wage, enjoy the good life. Did you know you can eat well, save money, AND do it all in less than 30 minutes? Good Cheap Eats can show you how! Become a Good Cheap Eats Insider to receive bonus content, free resources, and great solutions for eating well on a budget. No coupons required. 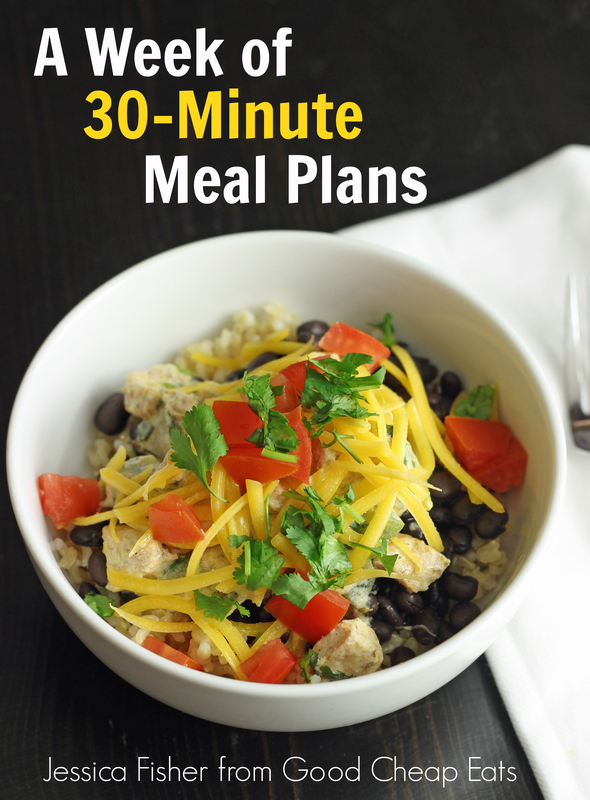 Plus, get a FREE weekly meal plan to help you prepare great meals in just minutes.